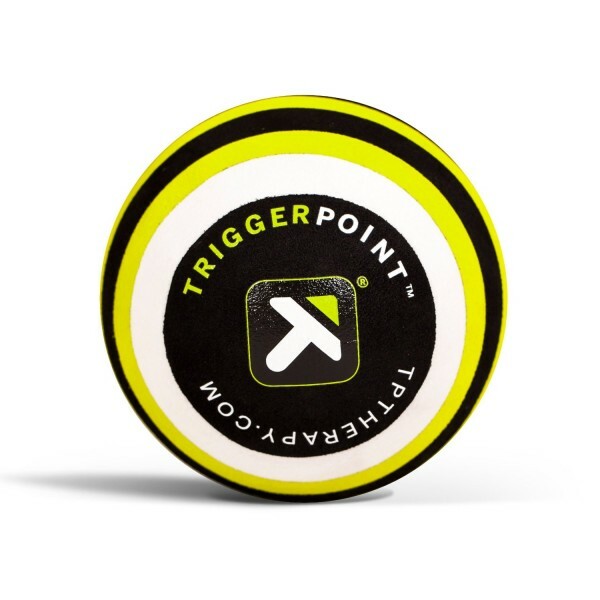 The GRID STK and GRID STK-X are the first handheld foam rollers from TriggerPoint Perfor..
TriggerPoint GRID foam rollers feature a patented design that offers a su.. 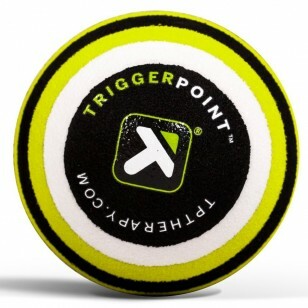 The MB1 Massage Ball is a great ..
Use for squats, throws, cleans, jerks, snatches and rotational swings. This kettlebell have .. This will strengthen overall body muscles. It provides a total body workout. Develop balance.. The MB1 Massage Ball is a great choice for targeted relief. 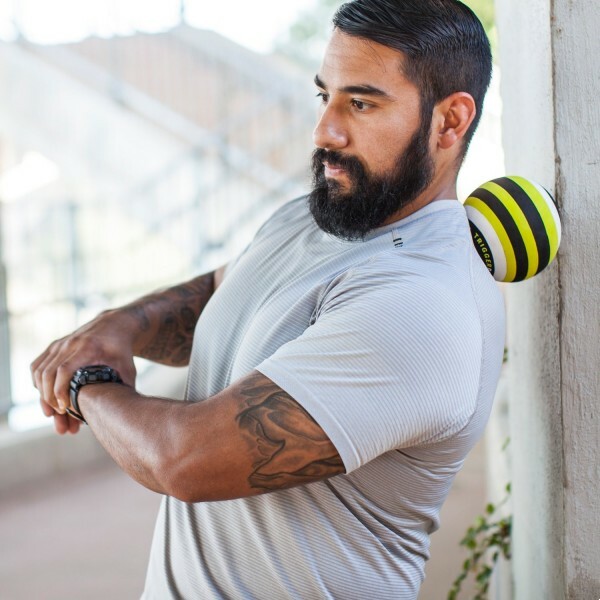 It’s EVA foam surface more effectively “grips” the areas being addressed to release discomfort and tightness without pinching or irritating nerves like a harder golf ball or lacrosse ball might do. With a slip resistant texture, the MB1 can be used on any hard surface, so you can roll anytime, anywhere. For best results, place the ball directly on the area of discomfort, apply pressure and roll side to side.  Upper Body: upper back, chest/pecs, lats/side torso, neck and arms. 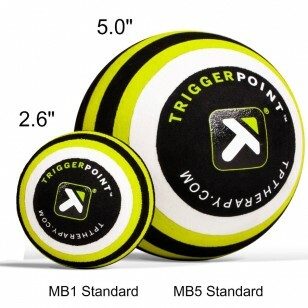 The MB5 is a great tool for anyone needing to release tight shoulders or hips. It’s five inch diameter was specifically designed to address the deeper tissue in the large muscle groups that become tight due to repetitive movement and sitting. The layered construction made up of different densities offers varying levels of pressure to break up adhesions, stimulate blood flow and restore mobility. Ideal to use during a pre-work out or anytime you need relief. This sleek version of the Perfect Pushup features our patented rotating handles that al.. The TriggerPoint NANO & NANO X Foot Roller is an innovative foam roller specifically.. The TP Quadballer allows you to roll completely through the quads, IT band, lower b.. The Cold Roller is the most advanced and effective recovery product on the market. Myo..